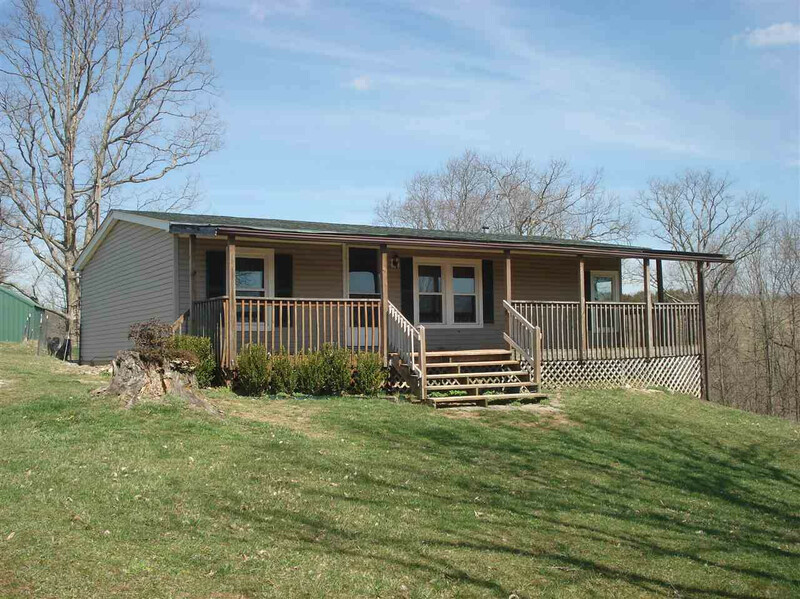 17+/- acres with doublewide home. Home features 3 bedrooms, 2 full baths. Eat in kitchen, living room, separate utility room with washer and dryer. Private setting with nice views. 30x40 metal building and 10x10 storage shed.